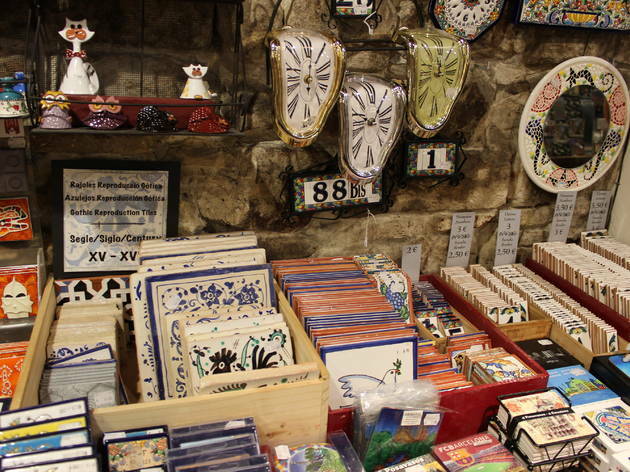 Forget the tacky souvenir ashtrays and sombreros – when you want an original and authentic gift to remember Barcelona, we've got you covered with these 14 shops. Unlike a stroll along La Rambla suggests, Mexican hats, flamenco outfits and bull figurines don't have much to do with Barcelona. 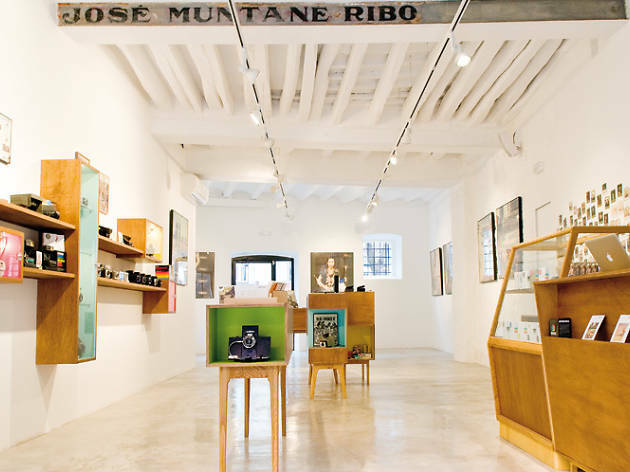 To make sure you go home with something a bit more creative than 'BarcelonaBarcelona' bags or an 'all I got was this lousy' T-shirt, we've selected 14 shops where you can get a grasp of the real Barcelona and buy something authentic and unique for your loved ones back home (and for yourself). 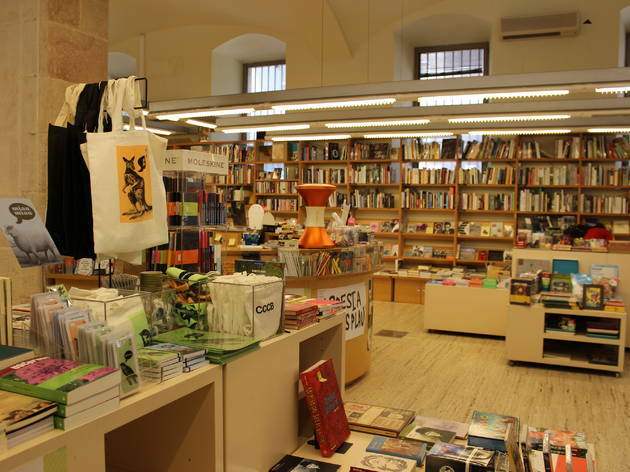 From small boutiques and galleries selling local design, to comic book stores and sweet shops: the streets of the Barri Gòtic, the Raval and the Born offer everything the tourist heart desires, so you can stay well away from the sombreros. Impossible has picked up the baton from former Polaroid workers and, from the Austrian factory itself, continues to produce compatible film cartridges. For around €60 you can purchace your own Polaroid. 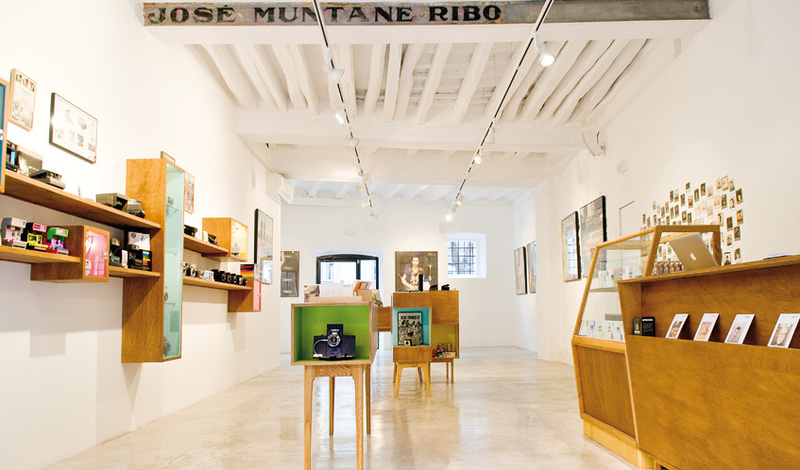 It also shares a space with Chandal, known for its collection of accessories, objects and toys. 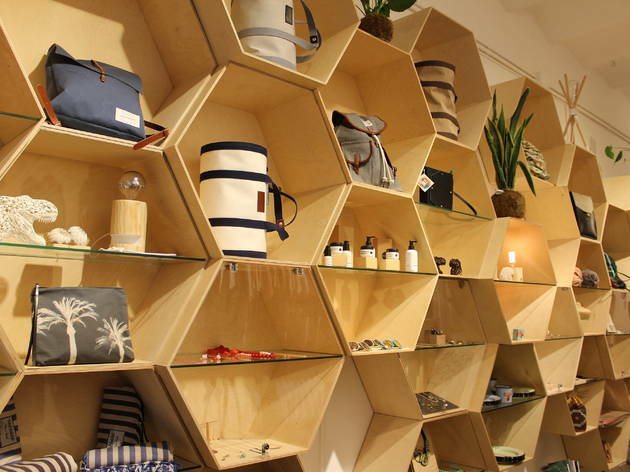 Sun hats, shell-shaped candles, espadrilles, woven baskets: Bon Vent is inspired by the Mediterranean, and every lovingly decorated square metre of this little shop is a homage to the sea and the sunny side of life. 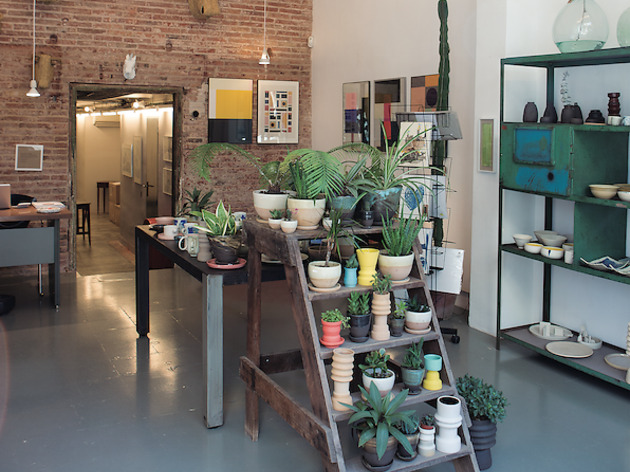 In collaboration with local and international artists alike, Bon Vent also sells handcrafted toys and painted pottery, each piece showing everyday life in Barcelona, from visits to the local markets to rooftop parties. Wawas is a refreshing and innovative alternative for any visitor who wants to take home a bit of 'the real Barcelona'. 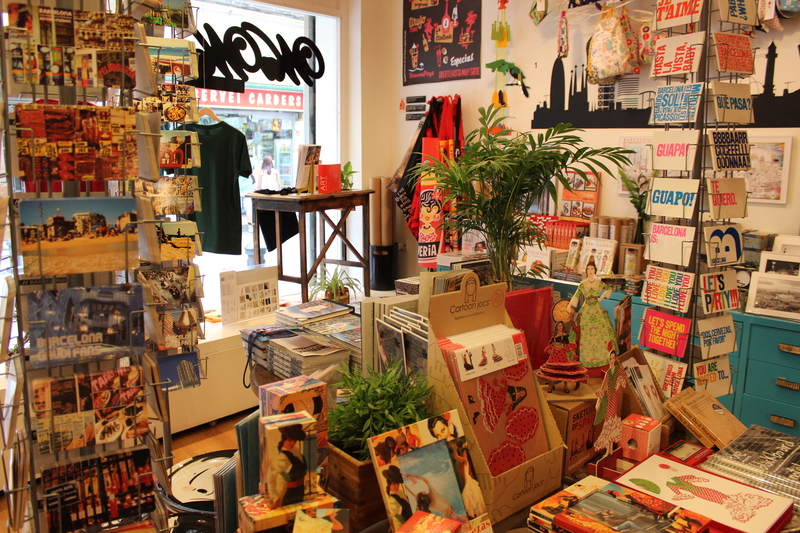 While the popular Xocoa chocolate bars, tapas cookbooks and original Catalan T-shirts represent the shop's focus on souvernirs made in Barcelona, Wawas is primarily known for its own line of postcards featuring everyday and unusual views of Barcelona. New flavours, new smells, new textures... 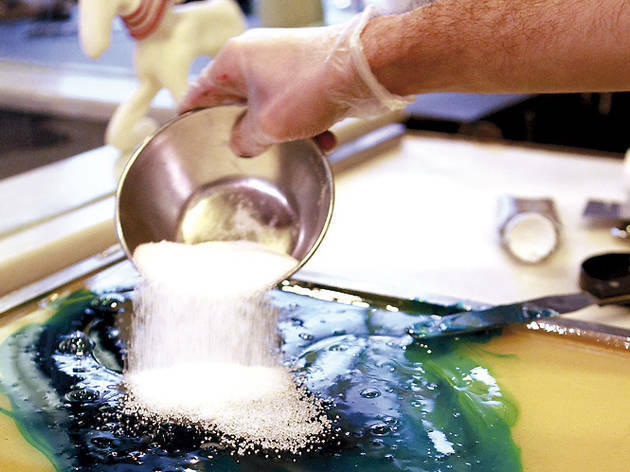 The candy makers at Papabubble are on a mission to surprise customers with something new every day – helping you develop new sensations, excite your imagination and stimulate your childhood memories. 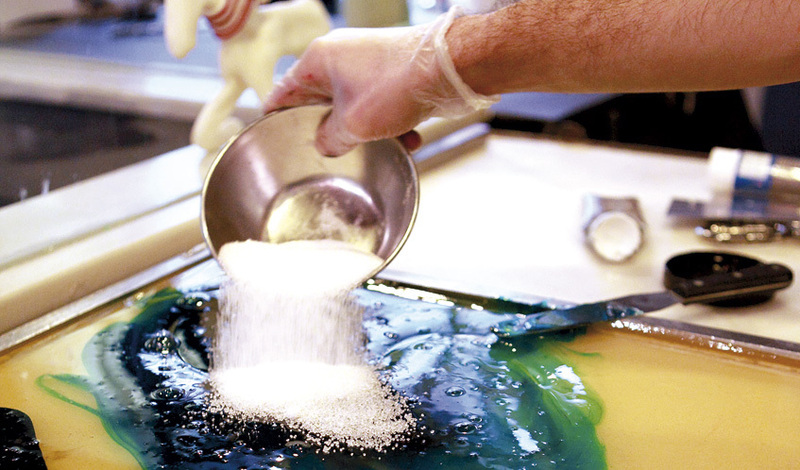 To do all this, they work hard to reinvent and re-imagine sweets on a daily basis. Plus, they come in mixtures and packages of all sizes to suit any sweet tooth back home. 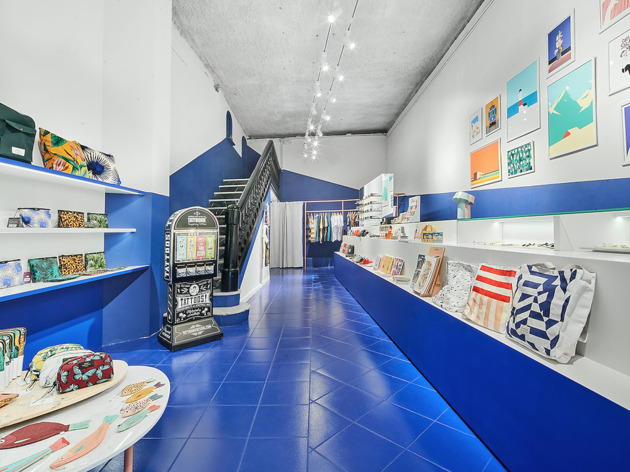 OMG BCN has brought together clothes by Krizia Robustella, pottery by Miriam Cernuda, alphabet books by Anna Tilche, Cush cushions, Alba Casares jewellery, and rings from the Mediodesign studio, among other fun gift ideas. OMG's interior design itself is something to behold: a team of young architects designed the furniture and incorporated flowered Puig i Cadafalch into the floor. 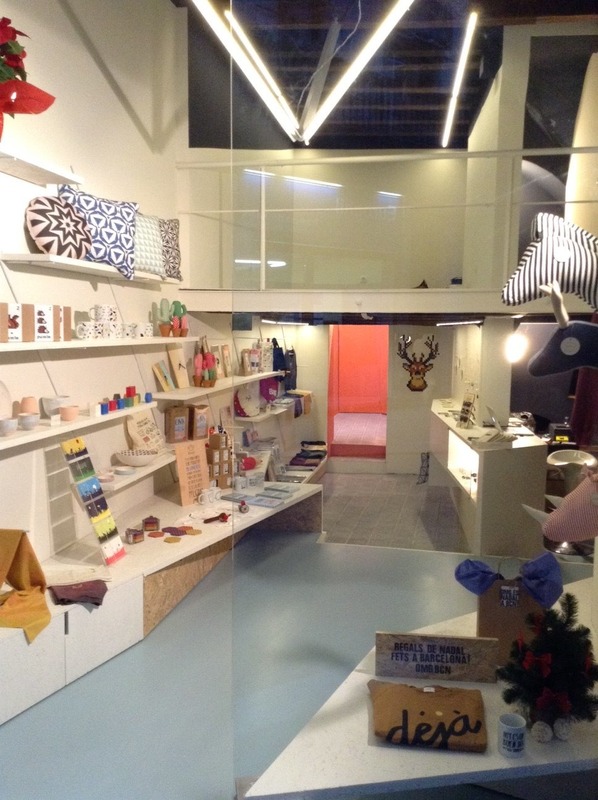 They have also kept the loft, where you can occasionally catch exhibitions and pop-ups from international brands. 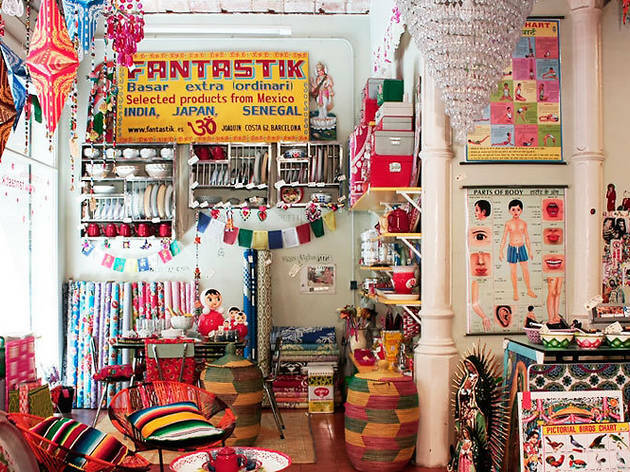 This extraordinary bazaar opens a door to everyday objects from around the world that, seen out of context, become curiosities. You'll find a bit of everything with origins as diverse as India, Mexico and Romania. 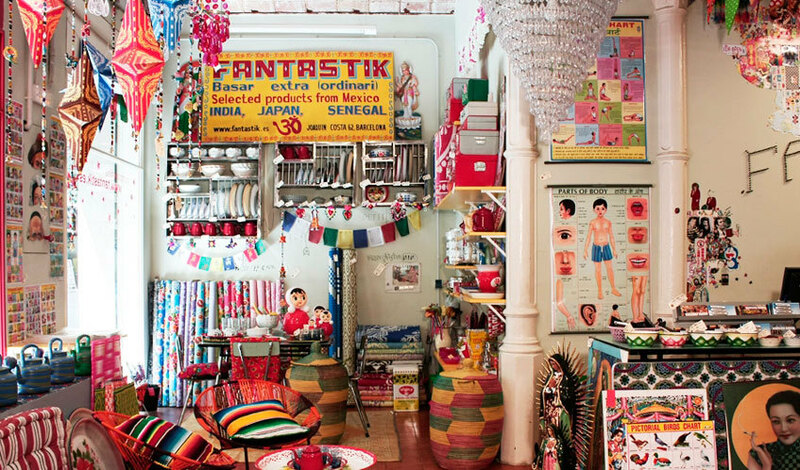 A tray, a chair, a religious trinket, posters, plastic tablecloths with flower motifs, drinkware, wooden letters left over from boats gone by... Fantastik has got to be the most outspoken and exotic version of the mainstream shops packed with decorative objects. 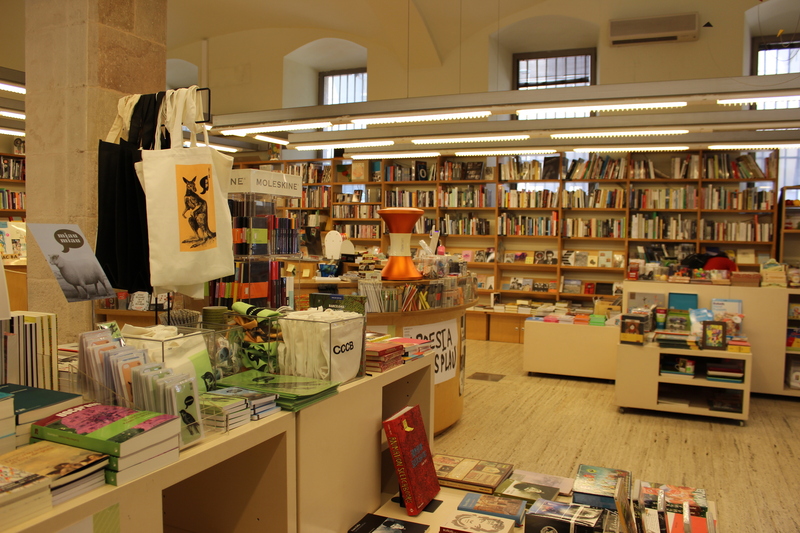 Whether you're looking for books about design, art, photography, fashion or Catalan history, there's a good chance you'll find it at Laie CCCB. 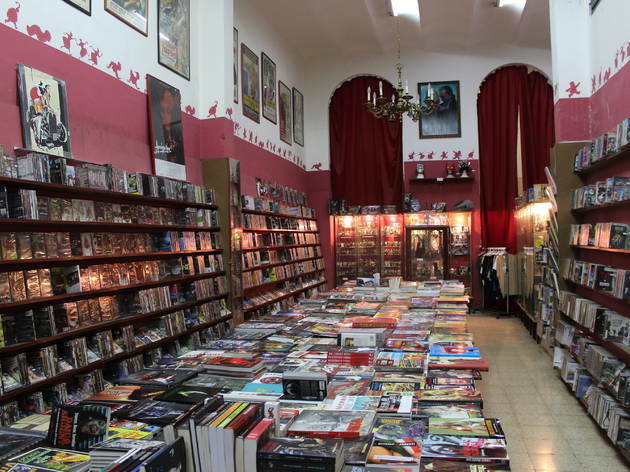 Or let yourself be surprised by what this amazing bookshop near the University has to offer. Apart from the huge variety of books, they also sell notepads in the shape of salami, finger ball sets, moustache clocks, motivational coffee mugs and much more. If you want your shop to be associated with innovation and fresh ideas, naming it Nuovum seems like a safe bet. 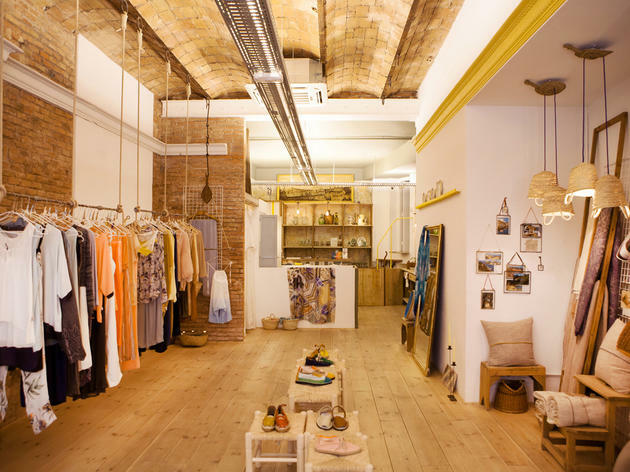 Indeed, this shop close to La Rambla is the place to shop if you're interested in the latest collections of upcoming fashion designers. 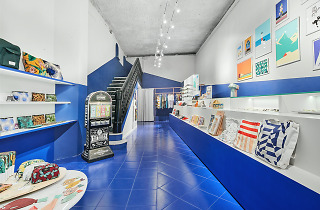 With its honeycomb-like shelves, warm lighting and pleasant background music, the dream of shopping for printed T-shirts, bags, mugs, jewellery and caps in a feel-good atmosphere becomes a reality. It is an unwritten law that you can't leave Barcelona without ceramic tiles or some Gaudi-style items. 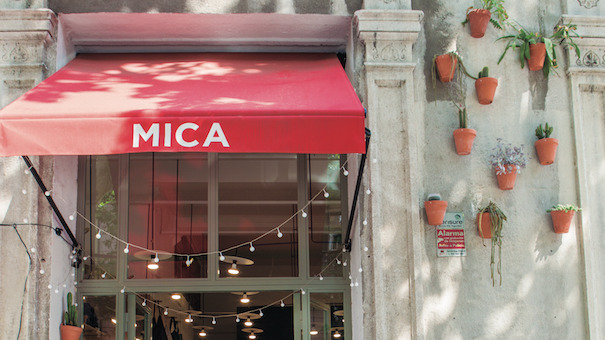 For traditional handicraft products that show the beauty of Barcelona and the whole of Spain, Itaca is one of the best addresses in the city centre. 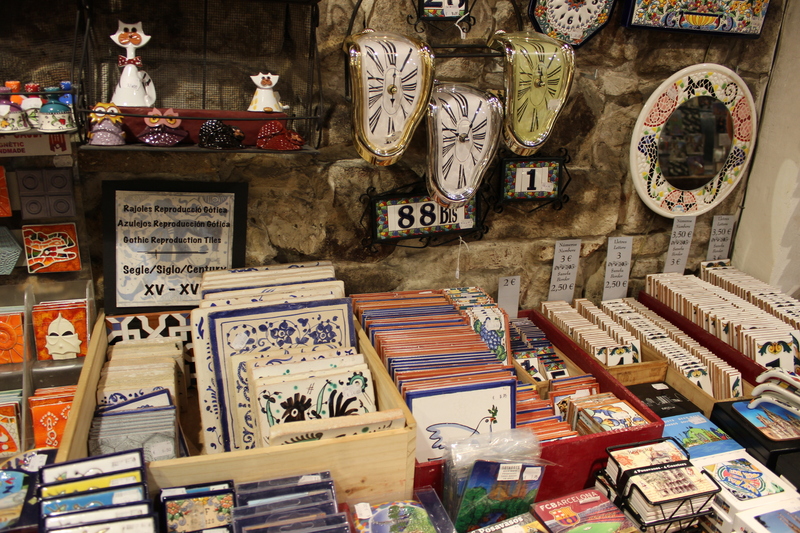 Located close to Las Ramblas, this shop holds dozens of excellent gift ideas, including melting clocks inspired by the world-famous Catalan artist Dalí or painted tiles featuring Castellers and other elements of the local culture. When walking through Barcelona you see feet covered in espadrilles (aka alpargatas) strolling along pavements all around you, and while you will find shops where you could get your own pair for less than a tenner, for authentic handmade shoes from Spain you're better off paying a visit to La Manual Alpargatera. 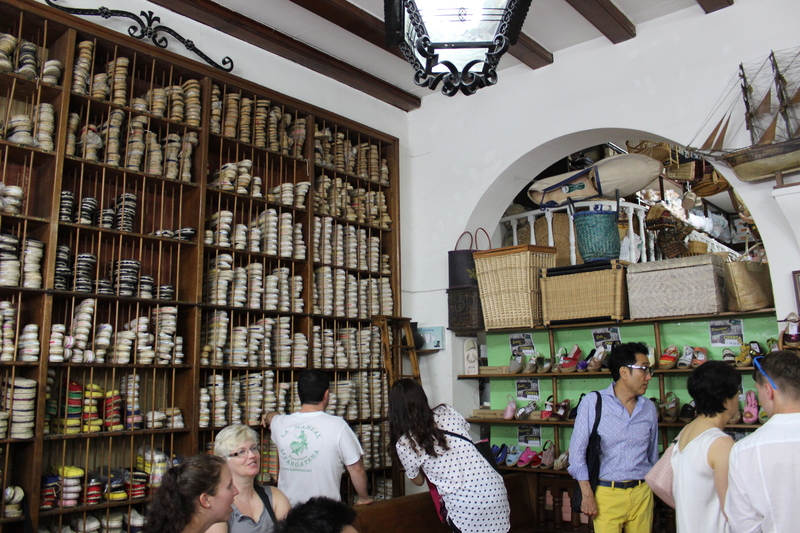 In operation since the 1940s, this shop carries every colour and style of espadrille imaginable. The name of the store is meant to represent the concept. 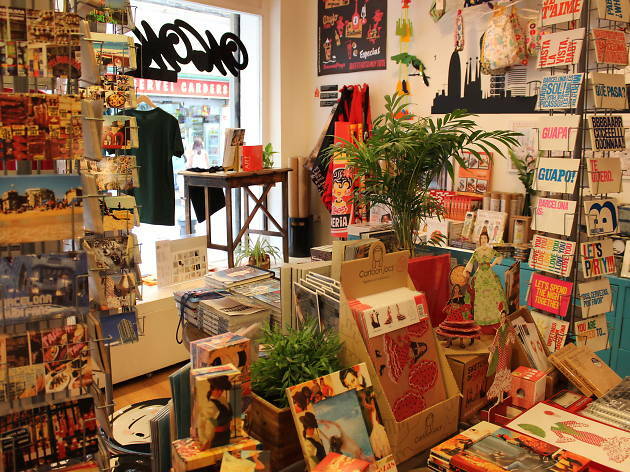 Mica, a Japanese shop on Trafalgar Street, indicates that the shop’s products are real, authentic and made with great intentions. 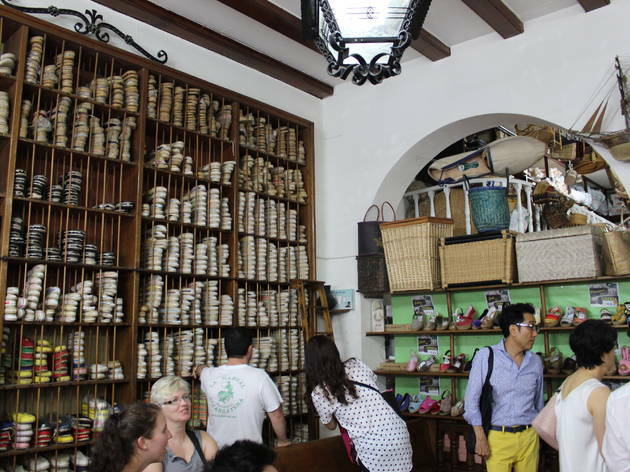 Japanese brands (Siwa paper bags, Traveler agendas, Link Collective handkerchiefs), Dutch brands (the Tallow candle, which burns to the base) and French ones (Filt net bags, Bonne Maison socks) line the walls. 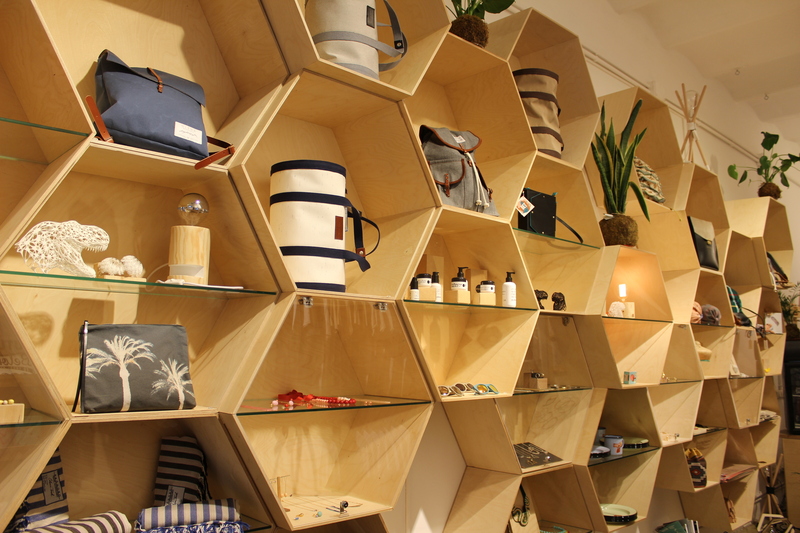 The store seeks a balance between local and international products, designs and craftsmanship. 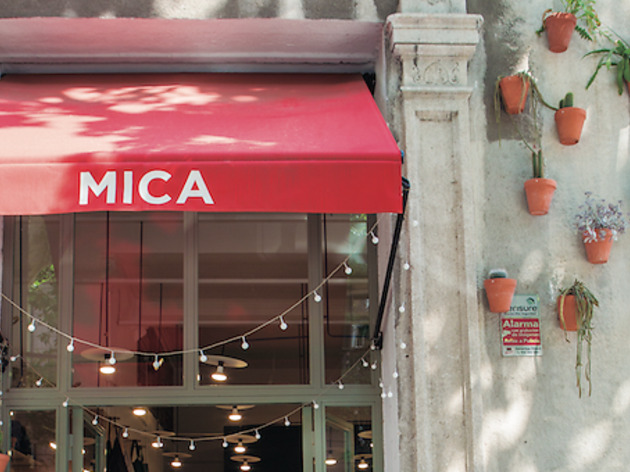 Mica has products from its own brand as well as toys available in store too. 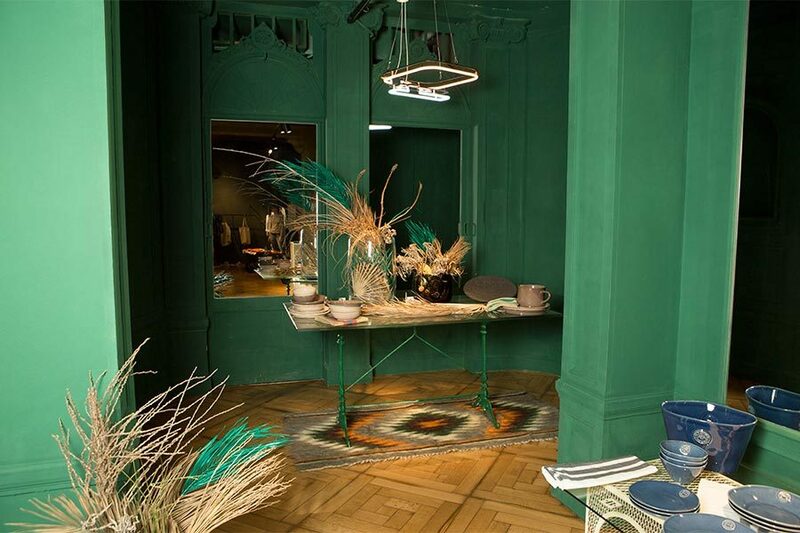 Isabel Bocinov is in charge of Ballut Concept Store; a space that has select objects for your home, from textile to glass. The common denominator, Isabel says, is traceability: “"We know who, how, where and with what materials each of the pieces we have in the store has been produced." 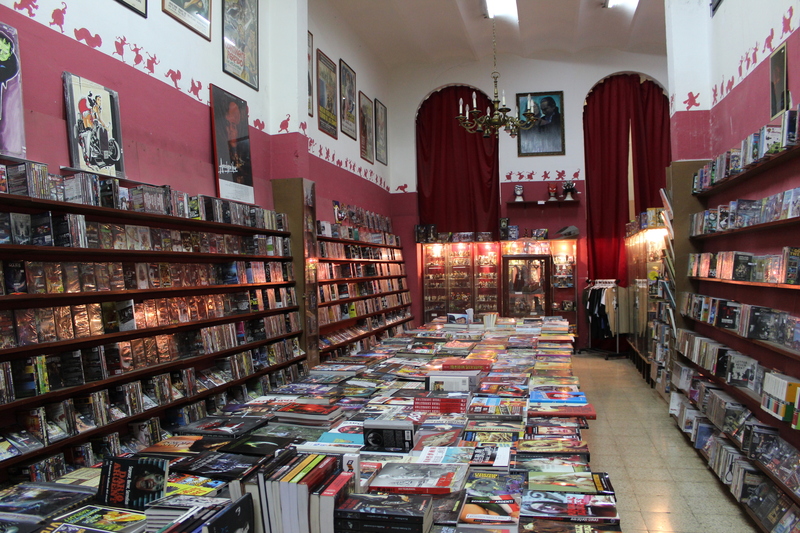 The selection also focuses on proximity. 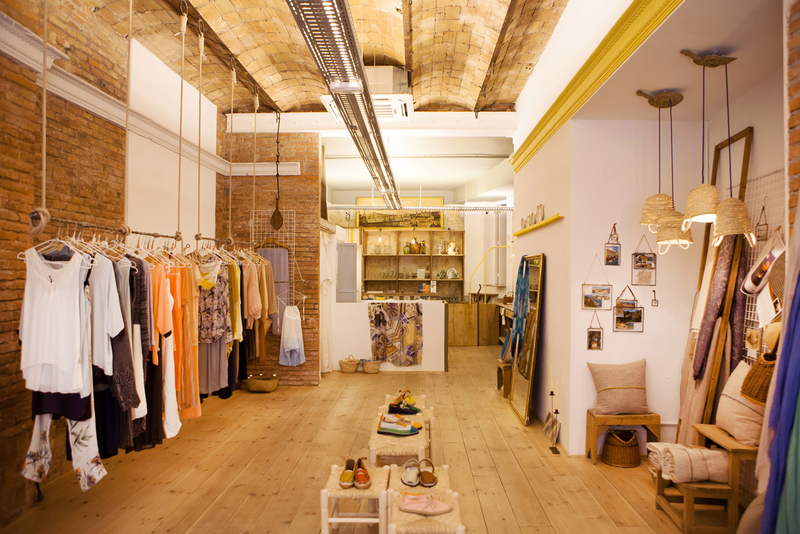 80% of Ballut’s objects have been made in Barcelona and the remaining 20% come from small, European factories and artisans. The blown glass from Barcelona and the artisanal pitchers are some of the best pieces at the moment. Years ago, Salvador and his wife Kelly bought the old Ribera Metals and Silverware building to set up their workshop, but it ended up taking a different course. 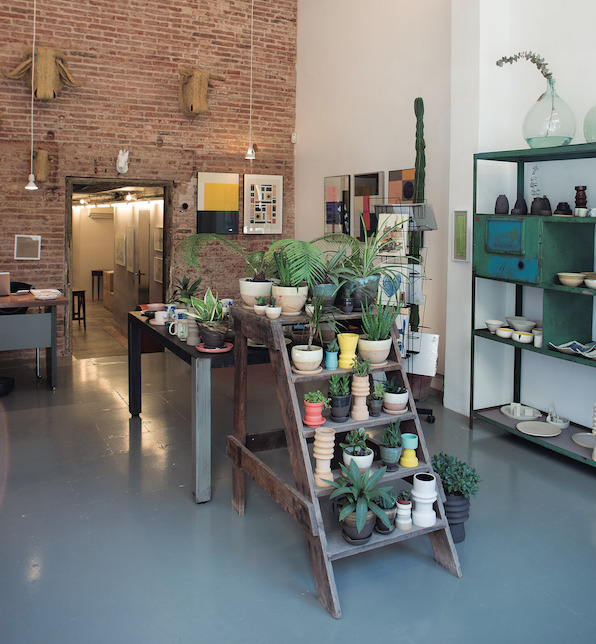 Together, with Sara Salas of Noak Room, they opened Industry next door. 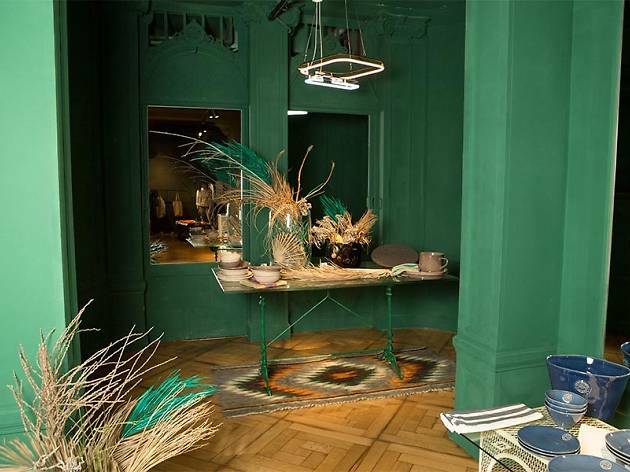 They sell beautiful pieces, made from the recovered foundry molds of the factory, painted with bright colors. 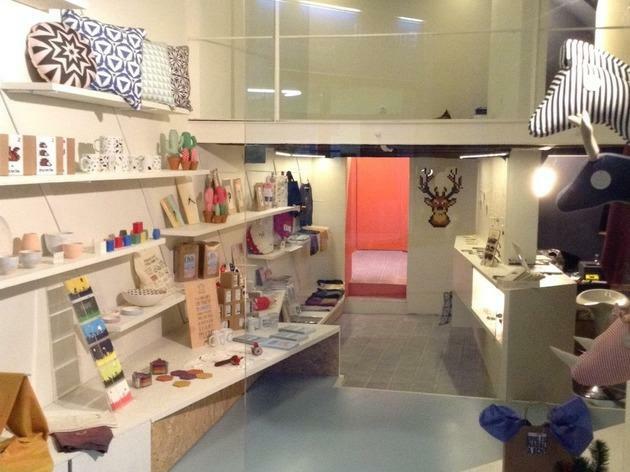 The store is also a profession workshop and wants to be a hub for creators of the neighbourhood. Among other things, they also sell pieces by the potters of El Torn, the animated crowns of Frida’s Tierchen and linotypes of Kind of Cyan.